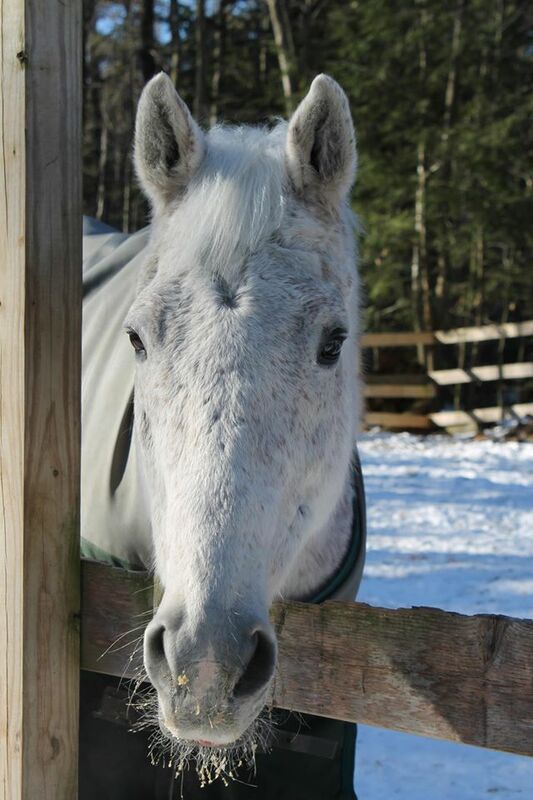 Frosty is a Thoroughbred we rescued at auction in 2011. 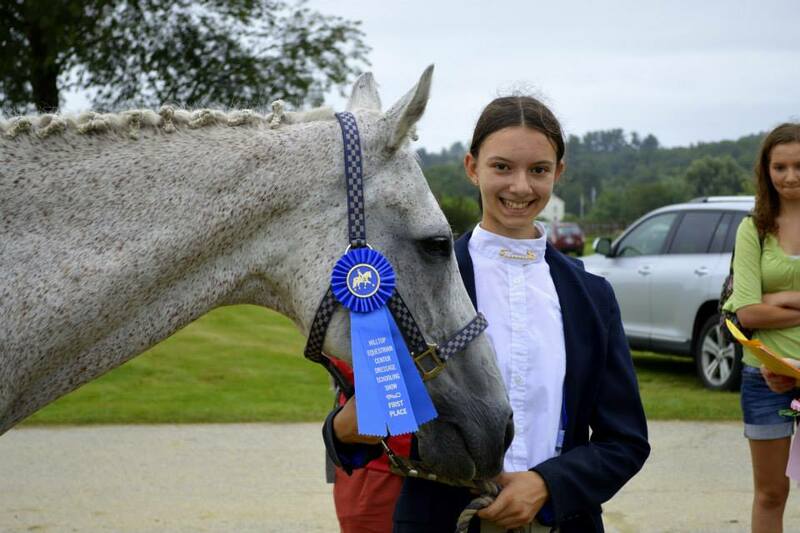 He is now one of our most prized lesson horses. 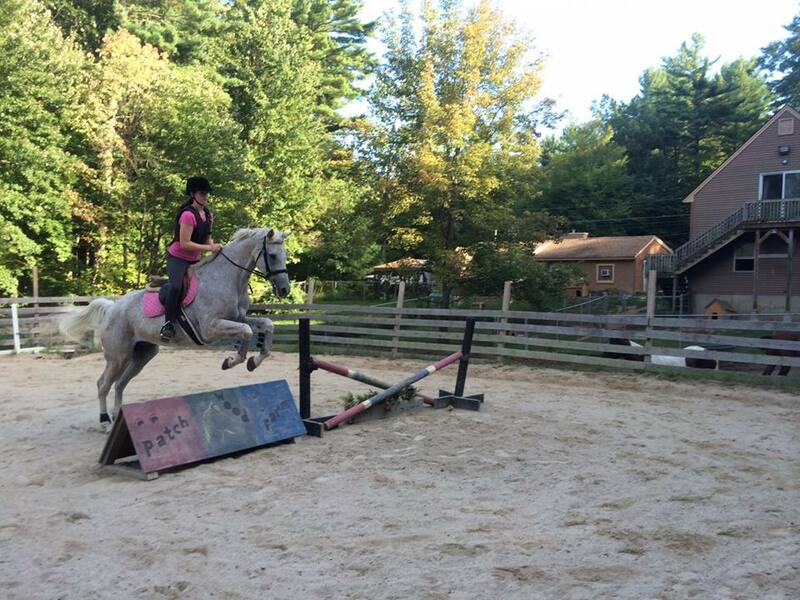 Frosty excells at dressage and also loves to jump (sometimes a little too much!). 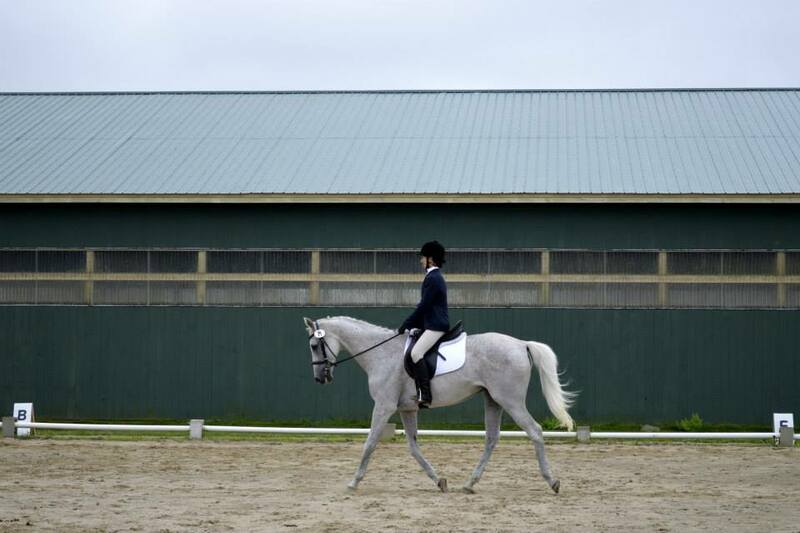 He has wonderful steady gaits and great work ethic. He has made a great addition to our lesson program.